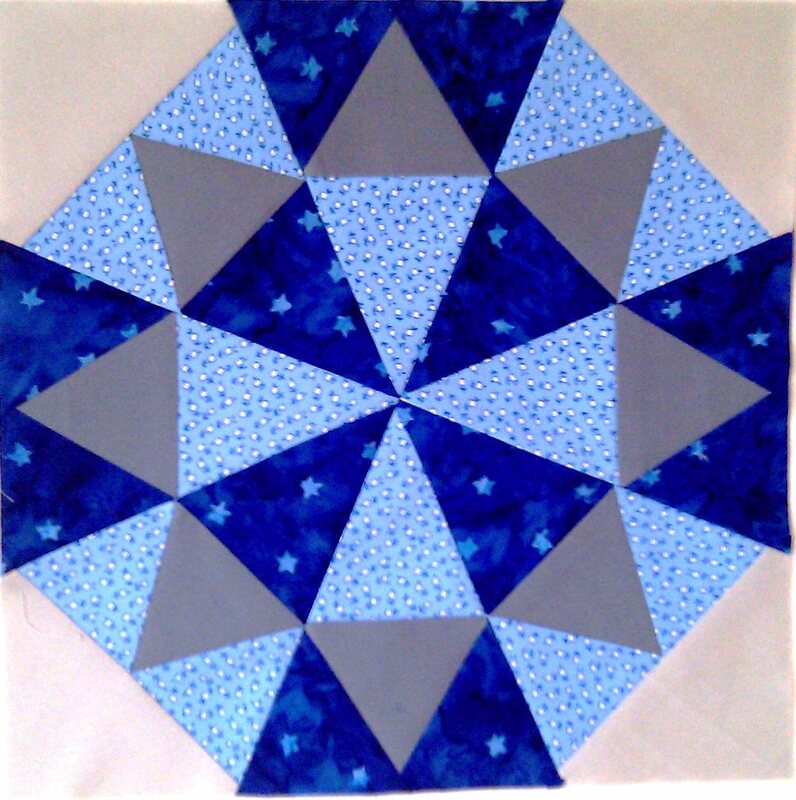 This month in Sew Bee Happy, queen bee Hilary asked us to make a foundation pieced kaleidoscope block in blues and greys. 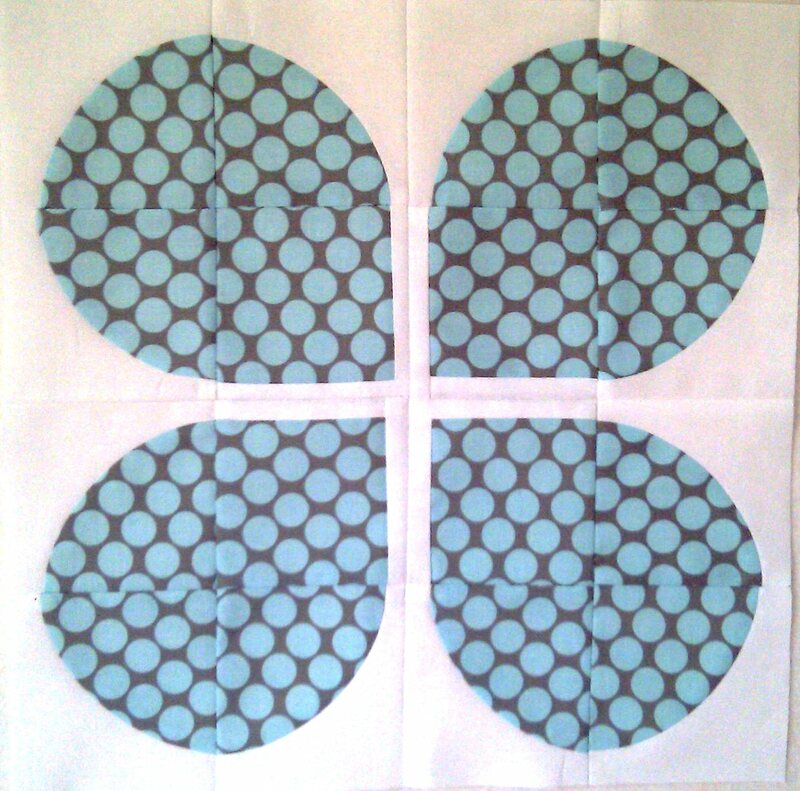 I downloaded the templates as per Hilary’s instructions, but the block finished at 12″ instead of 12.5″! Oh no! I don’t have a good history with downloading accurate templates! Thankfully Hilary didn’t mind, and will be sashing the blocks anyway, so this block is now on it’s way to Australia. Phew! My Brit Bee blocks for this month didn’t go too smoothly either! Despite the pre-cut pieces and brilliant instructions from queen bee Katy, I still managed to mess up the trimming! Not having made this block before, I was more worried about sewing the curves, but using Leanne’s tute they came together like a dream! Thankfully I realised my trimming mistake early on and Katy was able to send me a couple of extra pieces to get back on track. 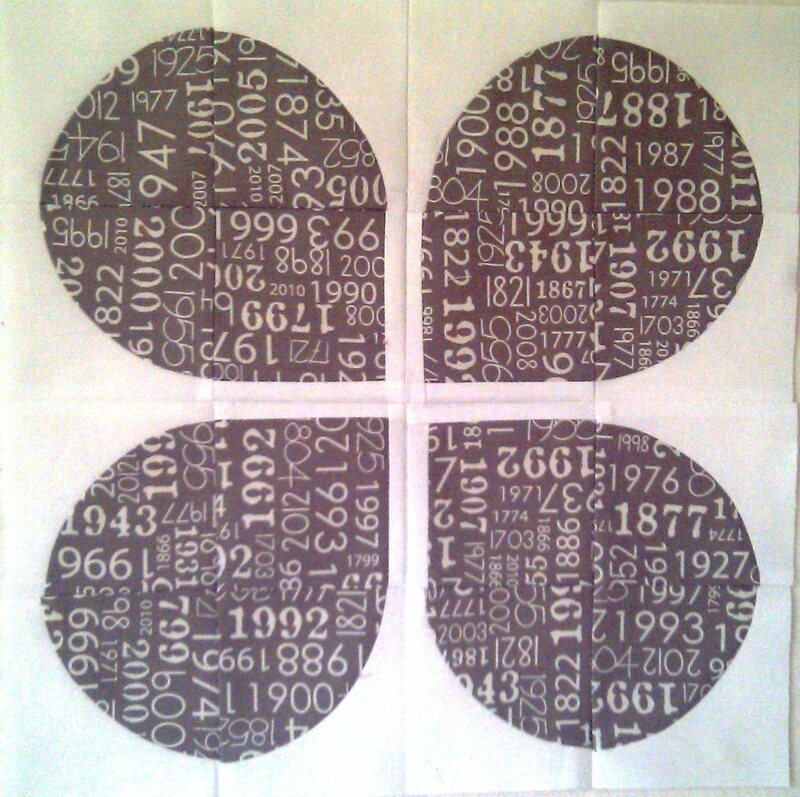 So these retro flowers are now on their way to bonny Scotland! And if you love Art Gallery fabrics as much as I do, check out a fab giveaway here! Next Next post: A Hot (Lacey) Mess!